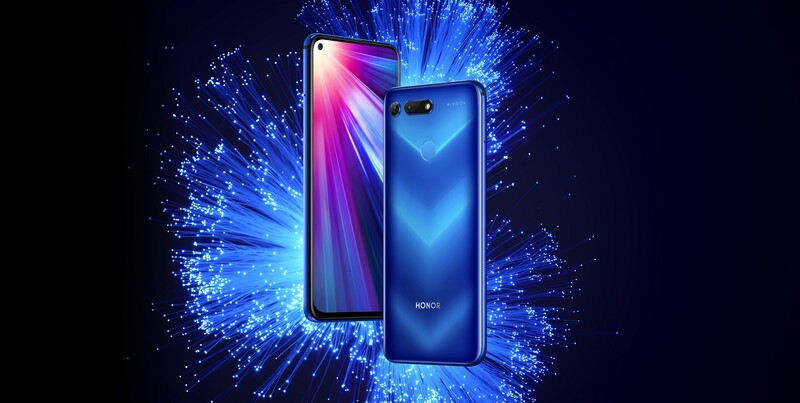 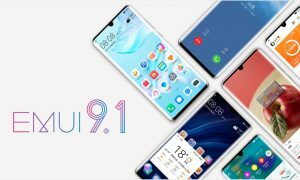 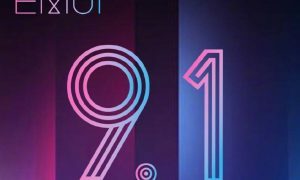 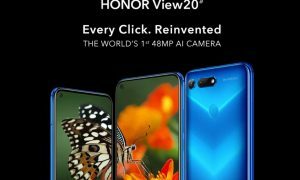 Honor officially announced that the two flagships, Honor V20 and Magic 2, will soon be upgraded to the new Magic UI 2.1. 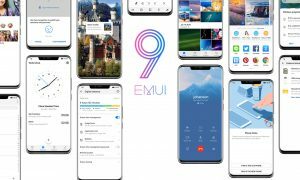 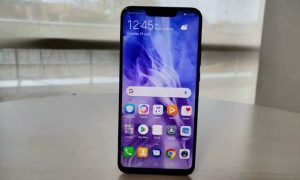 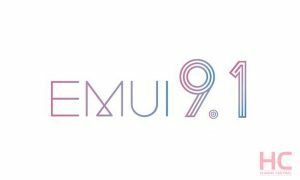 The new Magic UI 2.1 will brings GPU Turbo 3.0 technology, which was launched with the Huawei P30 series flagship. 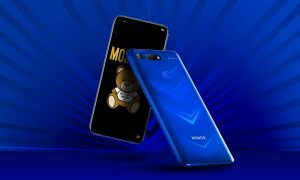 Now the Honor V20 and Magic 2 are about to adopt GPU Turbo 3.0 with Magic UI 2.1. 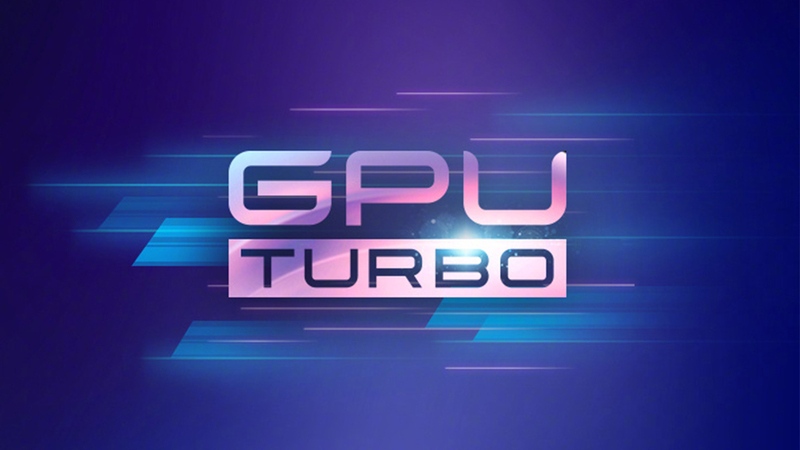 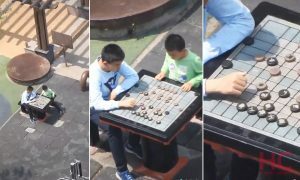 According to the official introduction, on GPU Turbo 3.0, new more popular games are added, and the ultimate gaming experience brought by high frame rate and low power consumption is fully enjoyed. 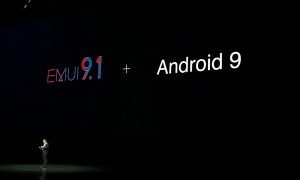 It now supports AI image adjustment to make visual enjoyment even further. 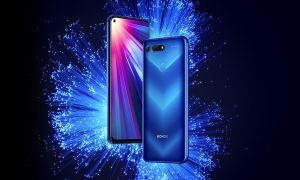 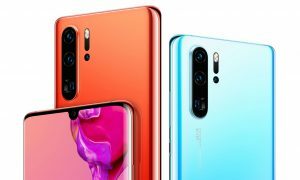 Finally, the upgrade time, Honor Magic 2 and Honor V20 will get the update in May.